Sony has unveiled the WI-C00N, the latest addition to its family of Bluetooth, noise-cancelling headphones. The WI-C600N comes equipped Digital Sound Enhancement Engine, a technology which enhances the sound quality of compressed audio files by restoring high-range sound removed by the compression process, according to Sony. Users can switch from Noise Cancelling to Ambient Sound Mode to let in outside noise which allows users to be aware of their surroundings. 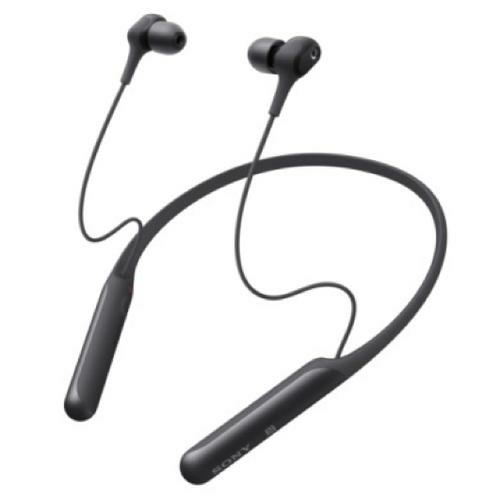 With the WI-600N, users can go hands-free when making calls or listening to music, as the headphones come with a built-in microphone and are compatible with Google Assistant and Siri. The WI-600N also supports one-touch listening. Users can instantly stream music via Bluetooth by tapping the NFC logo of the headphones on their smartphone. The WI-600N comes in Black, Grey or Blue. The WI-600N will be available in February 2019 for $299.95.